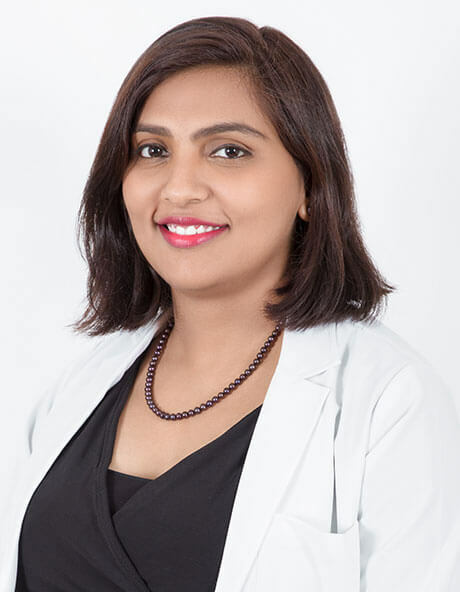 Dr. Parul Thakur is a trusted and patient-centric dermatologist with more than 4 years of experience in diagnosing, treating and managing skin diseases. She has authored and co-authored multiple papers in Dermatosurgery, Vitiligo, Paediatric Dermatology and Clinical Dermatology in internationally acclaimed medical journals and also served as Assistant Editor and co- author in ‘Cosmetic Dermatology: A Practical and Evidence-Based Approach’ and contributing author in ‘Text book of Clinical Correlation and Diagnostic implications in Dermatology’. She has presented more than 15 papers at various state level, national and international conferences and received multiple awards for the same including the prestigious ‘Dr. B.B. Gokhale Medal’ for the best scientific paper in 2013. At the XI international congress of Dermatology and Dermacon 2013. She is also a recipient of the 2013 IADVL – L’Oreal Hair and Skin research grant and best thesis award by Karnataka IADVL in 2014. She is well-versed in Dermatosurgery, Paediatric Dermatology and Cosmetic Dermatology and has completed the prestigious IADVL Training fellowship in Paediatric Dermatology from CMC Vellore. She has extensively performed procedures using Lasers, Botox, Fillers, PRP, Mesotherapy, etc.